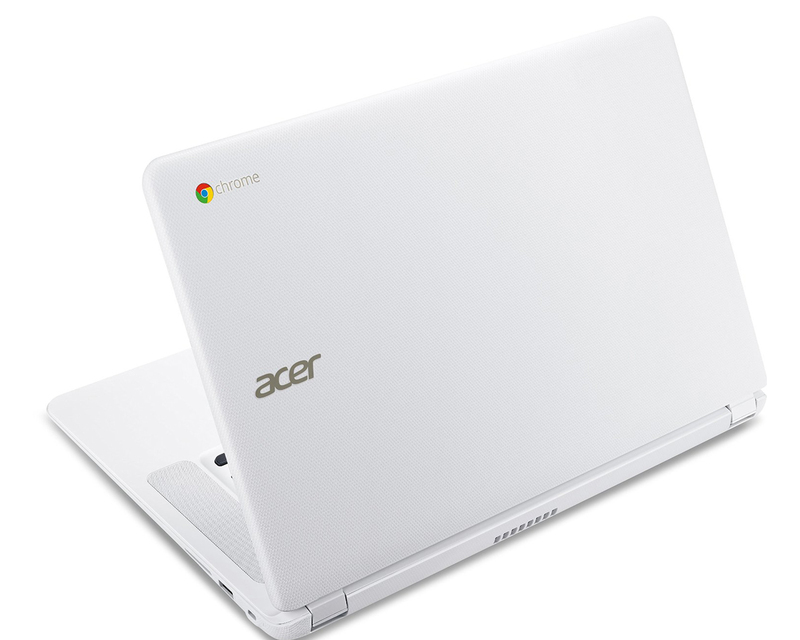 All told, the Acer Chromebook 15 is an intriguing anomaly. On the one hand, its big IPS display is simply great to look at, especially when you'll be doing so for extended periods of time. It makes composing anything of length easier and watching multimedia content more enjoyable. 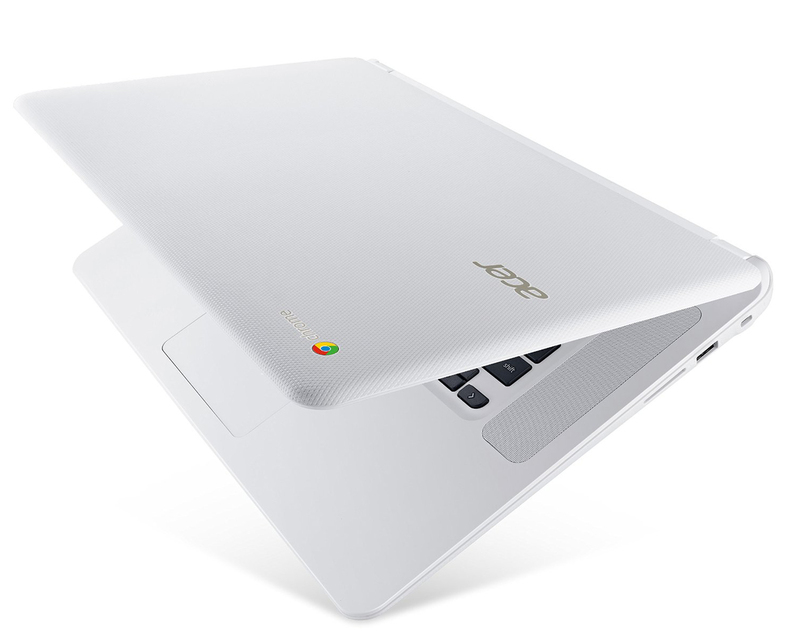 People who love ChromeOS, but don’t want to pay over $1,200 for the Pixel, should look at the Acer Chromebook 15 with the Intel Core i3 processor. 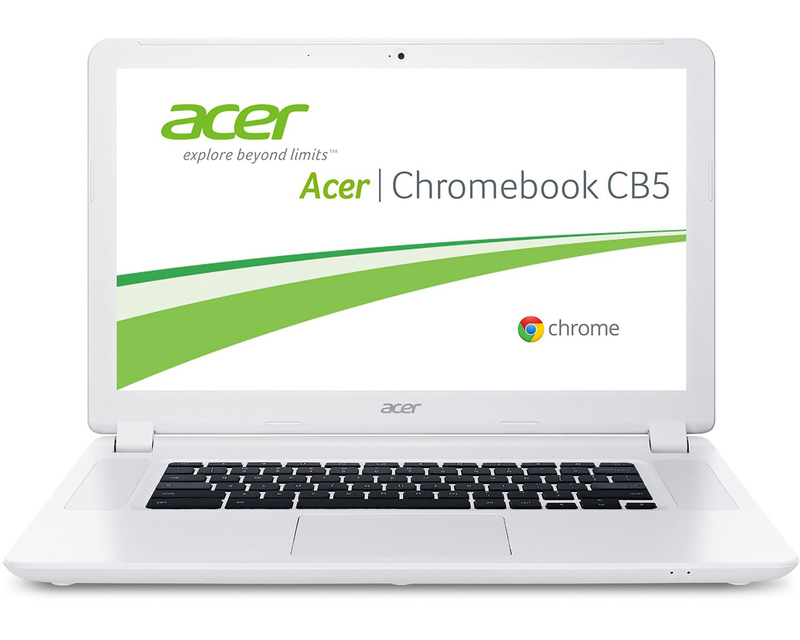 If you like the idea of a large system, but don’t want to pay over $400, then take a look at the cheaper version with an Intel Celeron 3205U Broadwell processor, the next generation after the Haswell in the popular HP Chromebook 14 and Acer C720 Chromebook. 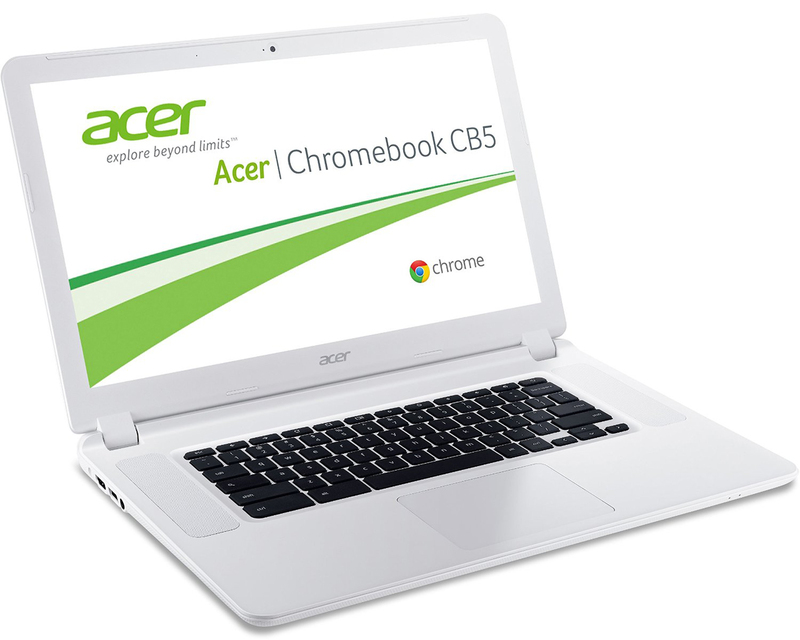 Model: The Acer Chromebook 15 has a large 15.6 inch display unlike the previous 11 inch Chrome OS systems. 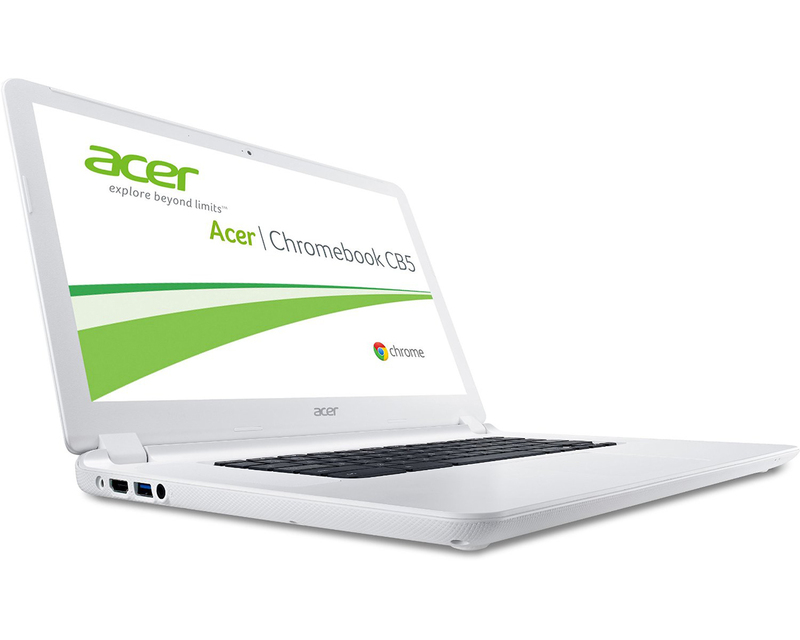 The backbone of the system is an Intel Core i3 processor clocked at 2 GHz and paired with a 4 GB of DDR3 RAM. Onboard storage is only 32 GB and there is no optical drive as well. However, there are two USB ports and one of it is a USB 3.0 port. These ports can be used to extend the storage on flash drives or external hard drive. Despite the size of the notebook, the keyboard does not feature a number pad. Instead the space on the sides of the keyboard provide upward facing speakers. The weight of this Chromebook is about 2.2 kg and the 4 cell battery can last up to 9 hours of use according to manufacturer. The height of this device with its lid closed is just 1 inch (2.54 cm), which makes it portable. 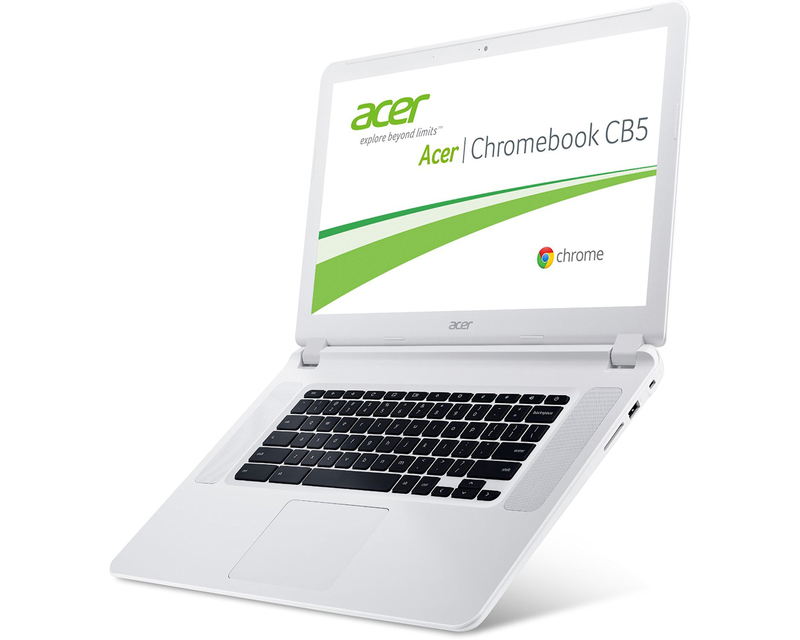 As the name indicates, the operating system used is Chrome OS. The device is mostly from plastic and available in two colors; black and white. 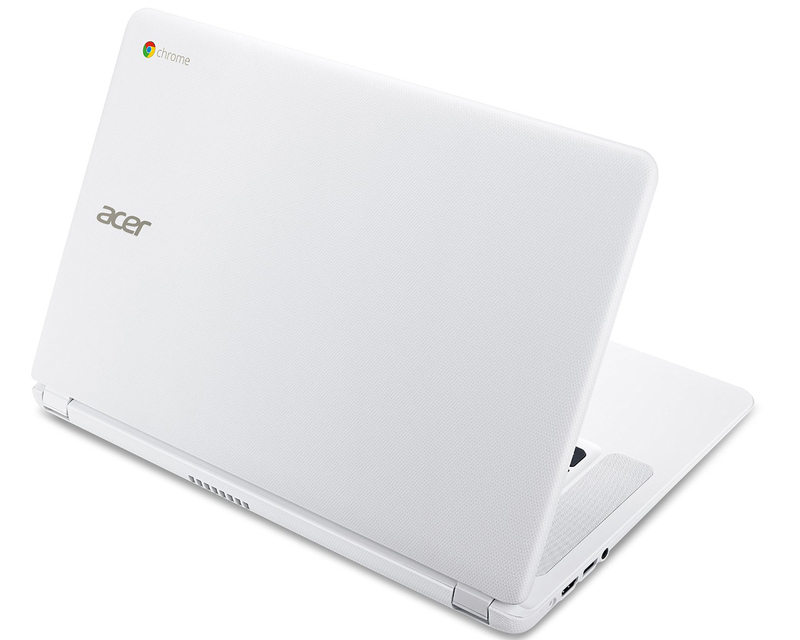 As a conclusion, this Chromebook is suitable for first time purchasers with a tight budget who intend to use the device for basic web surfing and watching videos.